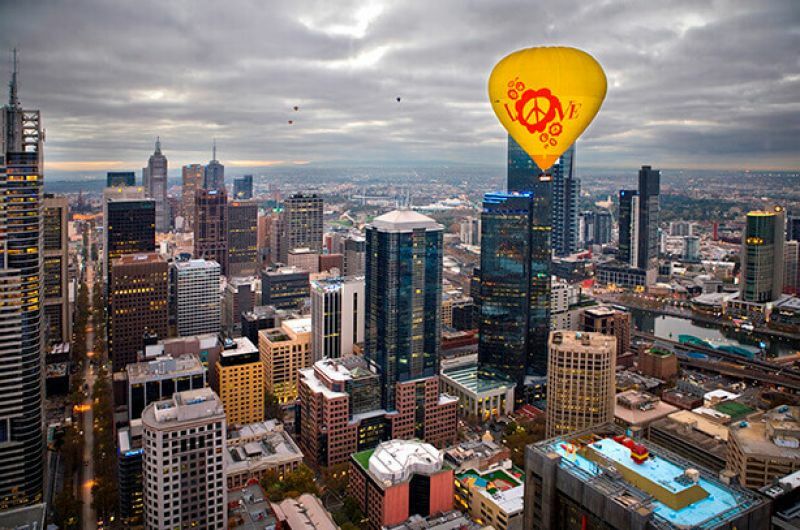 Melbourne is our beloved home. A dynamic city with a quirky, creative soul just begging to be explored. Offering world-class food and dining experiences, a thriving bar scene, an enviable calendar of sporting events, local and international art and cutting edge fashion, visitors on one of our Melbourne city tours below will be blown away and instantly mesmerised by the sophisticated, understated energy of this buzzing metropolis. 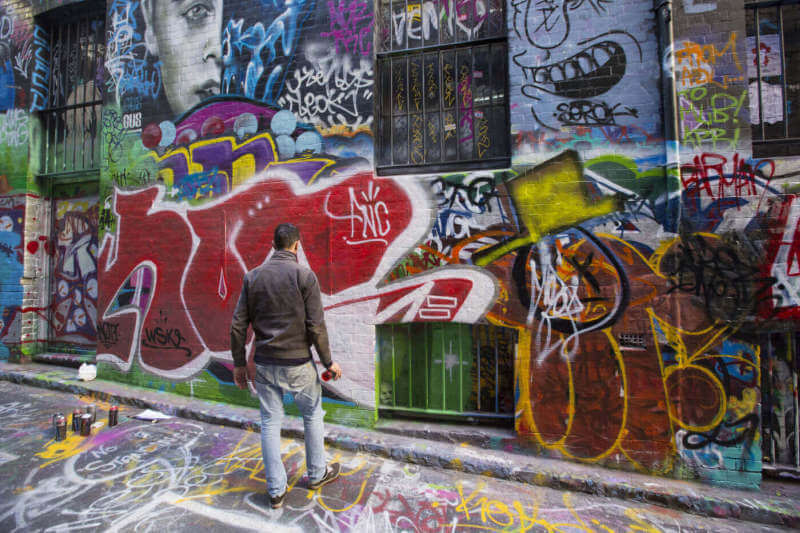 Melbourne is an exciting and eye-catching city to discover. The attractiveness of the city thrives from its combination of culture and history. 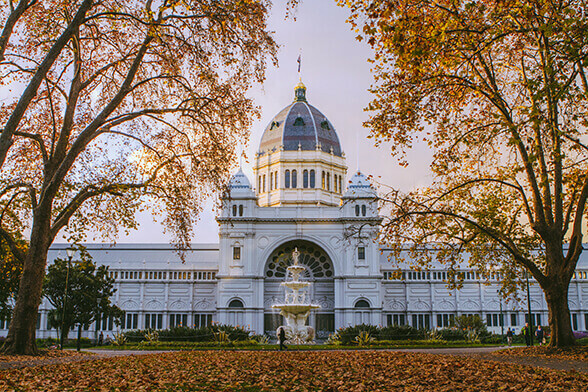 Melbourne, a city like no other, boasts diverse food, fashion, sports and artistic elements. 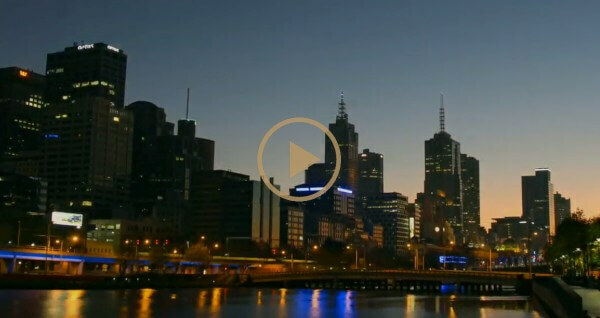 Residents of Melbourne are hospitable and passionate about welcoming guests to their city. 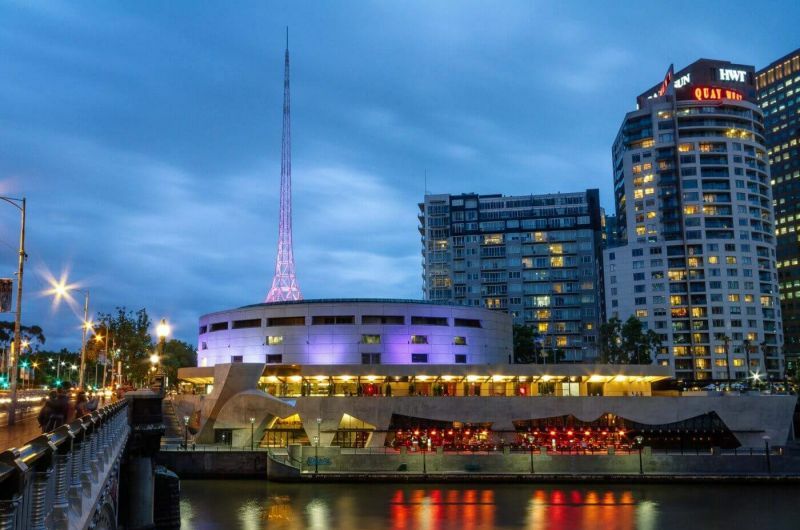 Some of the most recognised places in the area include the Yarra River, Eureka Tower, Melbourne Central, Federation Square, Flinders Street Station and Queen Victoria Market, St Patrick’s Cathedral and the Shrine of Remembrance. All of these can be visited on a city tour. Excursions by Melbourne Private Tours are fascinating because of the strolls you can take through the city’s iconic arcades and laneways, led by a local expert. 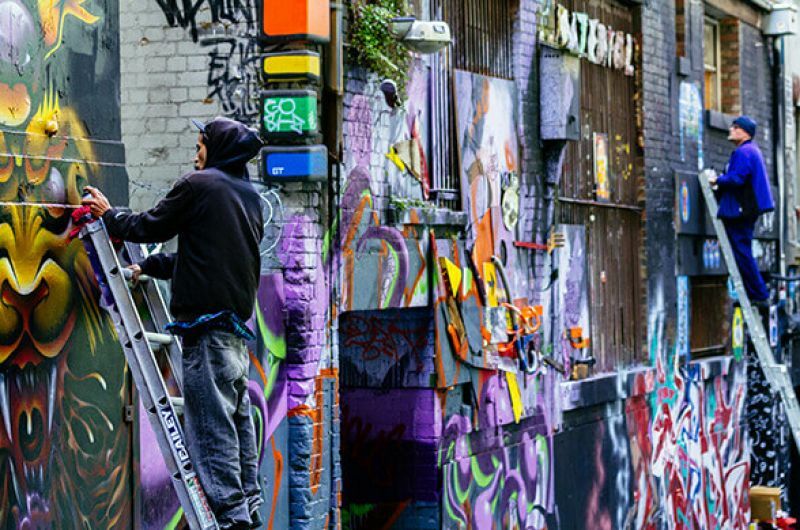 Part of Melbourne’s charismatic nature is its largesse of renowned street art, exceptional restaurants, and independent galleries. Moreover, Melbourne hosts the most amazing bustling cafes famous for maintaining the city’s recognition of caffeine addiction. 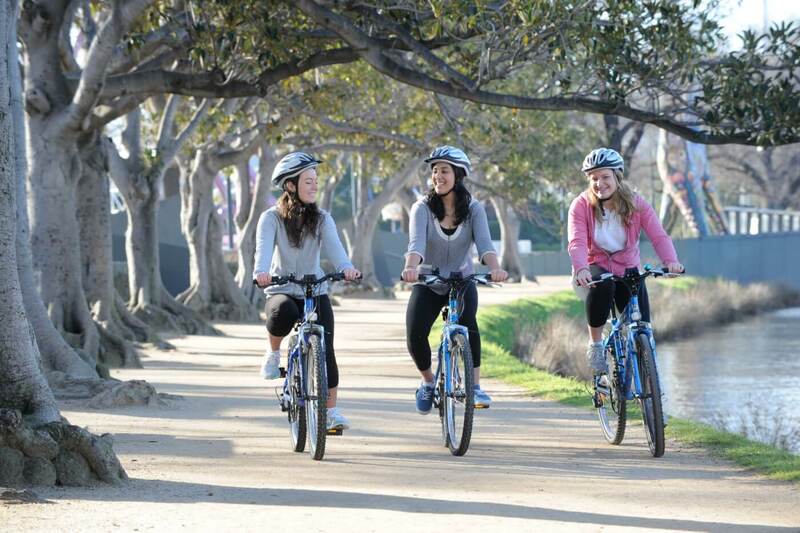 Melbourne Private Tours offers seven types of city tour options, to suit all tastes. 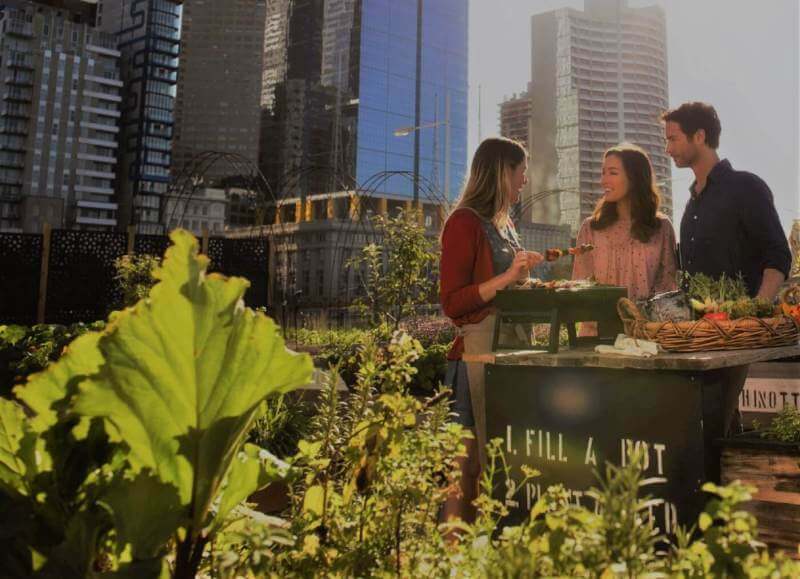 Among the packages are the Ultimate Melbourne Food Tour, The Essential Melbourne Experience, Melbourne After Dark, Melbourne City Sights; Food, Art and Laneways Walk; Taste Queen Vic Market, and Understanding the Real Melbourne Tour. The Melbourne After Dark tour showcases the city’s seductive nature at night. 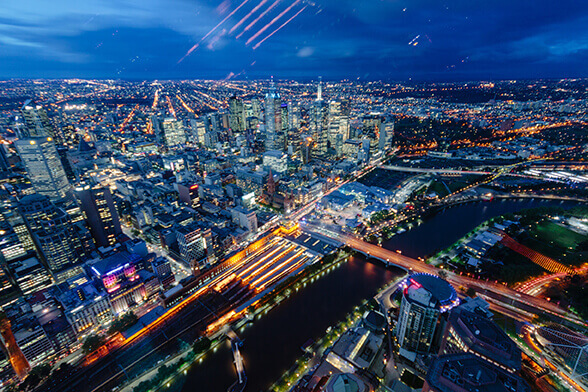 You will experience Melbourne’s breathtaking nature under lights. 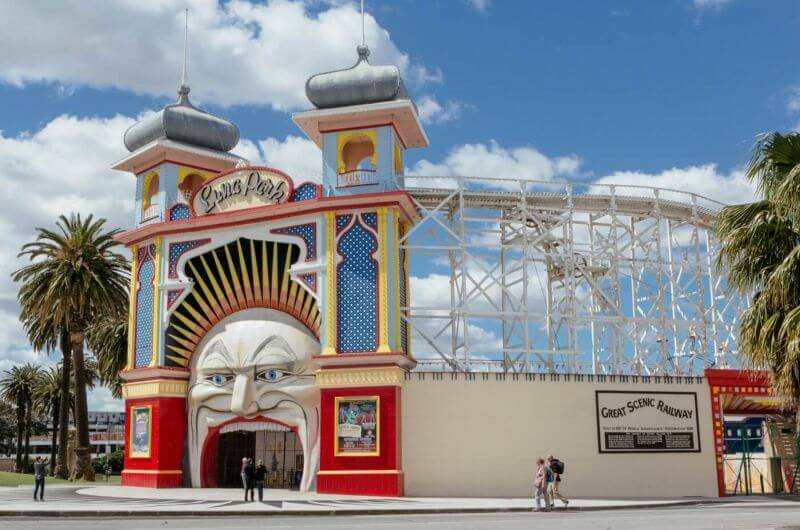 Melbourne City Sights Tour is an excellent package for first-time visitors to the city. 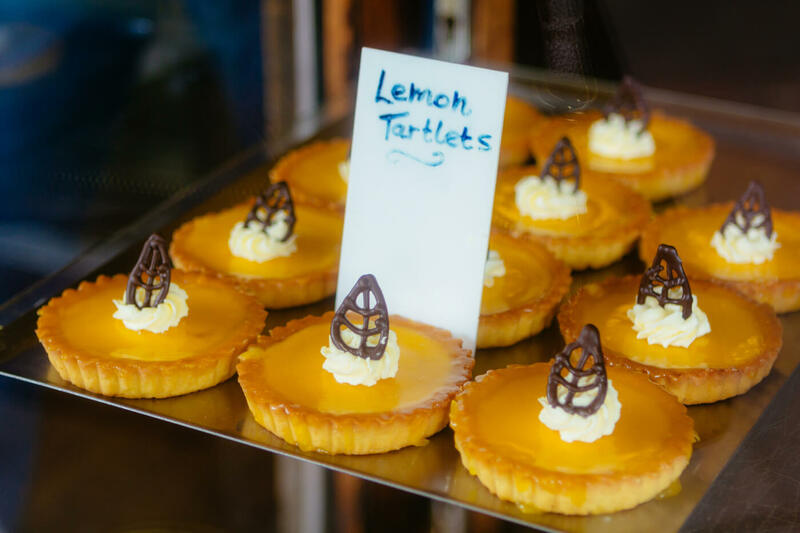 On the Ultimate Melbourne Food Tour, Melbourne is seen in a truly edible sense – visit a wide variety of stores, cafes, restaurants, market sellers and experience urban foods like no other. 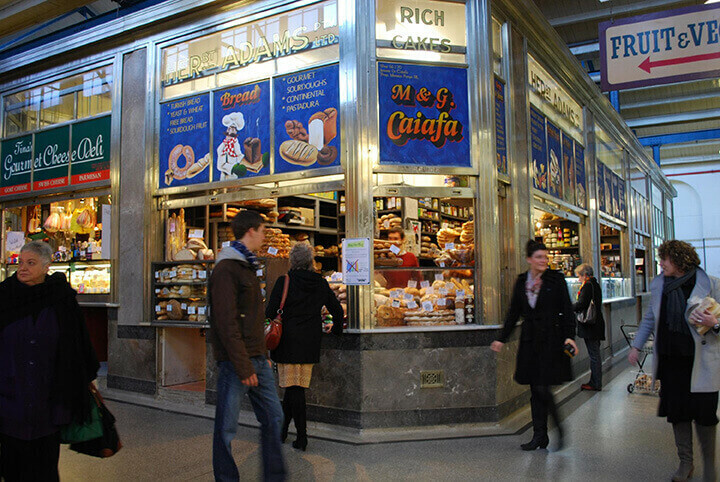 Melbourne Private Tours culinary guides are local and qualified chefs as well as connoisseurs. 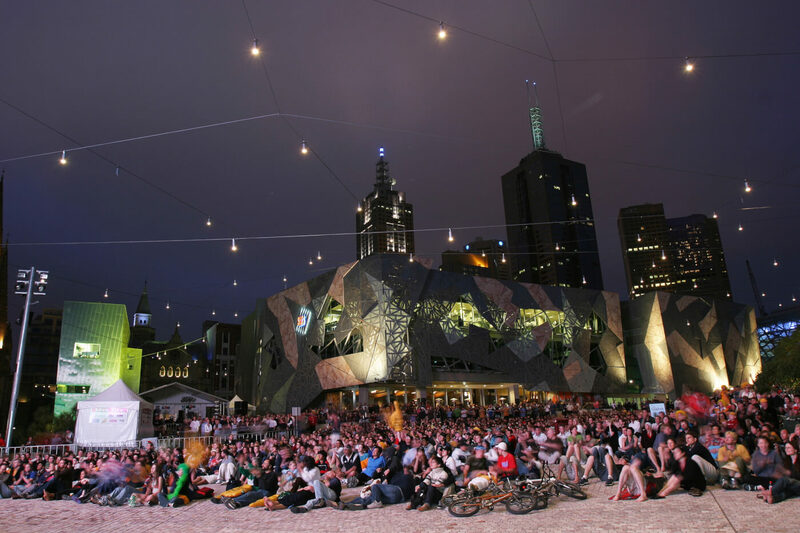 They have unmatched knowledge regarding the talents, tastes and the trends shaping Melbourne’s food scene.